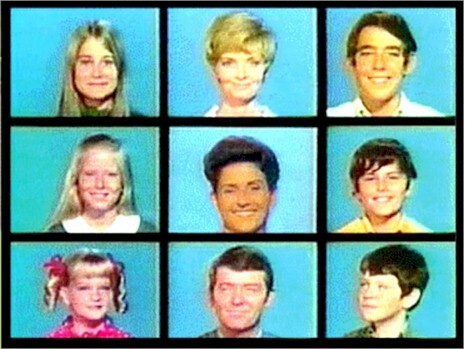 Watched the Brady kids grow up on it.It was a good family show. JAN!JAN!JAN! When Jan grew up and became a teenager I had the hots for her.She looked so good in those Bell-Bottoms that she wore.